The rental of this includes the loader bucket. 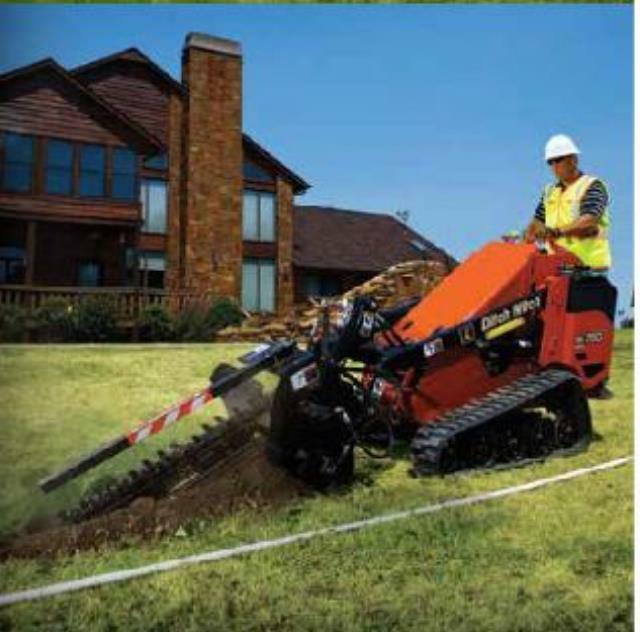 ABC does offer attachments, such as forks, post hole digger, and trencher for additional rental charge. 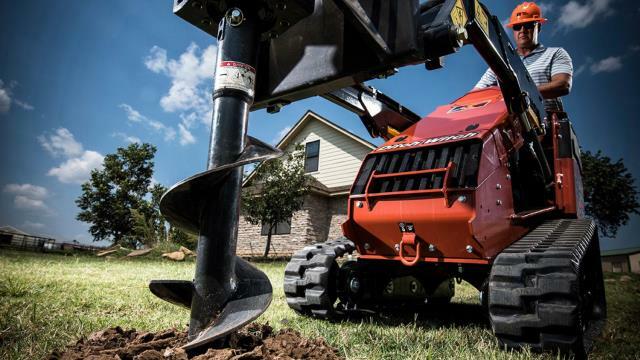 When your jobsites demand long-lasting durability and performance, you need the Ditch Witch SK800 the perfect mini skid steer for a variety of jobs large and small. 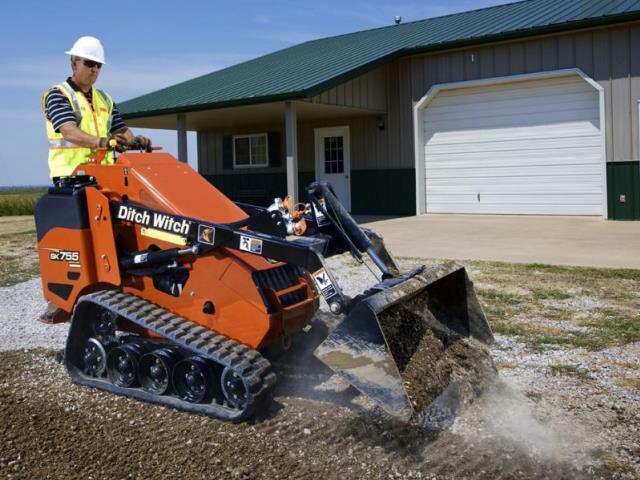 This construction-grade machine is built for heavy-duty operation on a range or utility, landscaping and other underground construction tasks, giving you maximum power and durability. The toughest challenges are no match for the versatile SK800. * Please call us with any questions about our loader mini skid steer dw sk 800 rentals in Tulsa OK and neighboring communities in Northeastern Oklahoma.